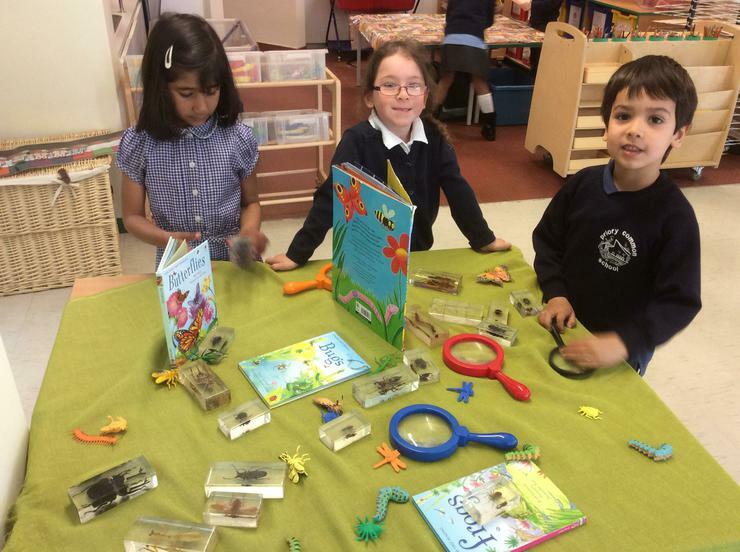 This week in line with our forest school trips, our topic is minibeasts. 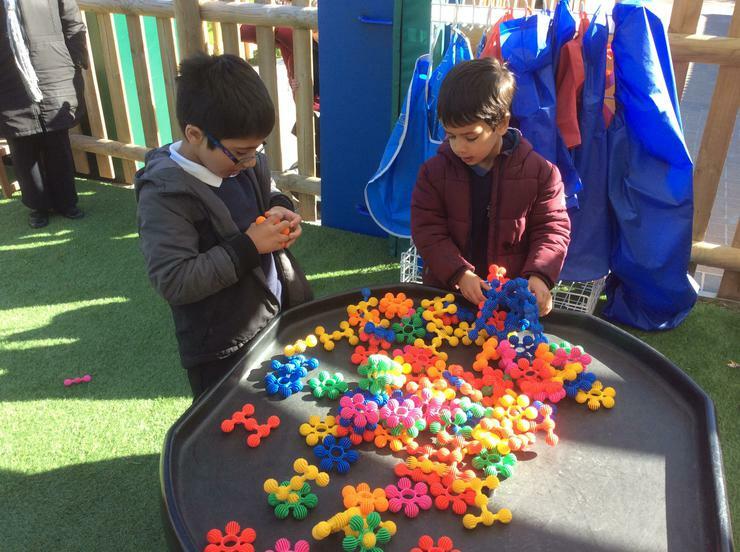 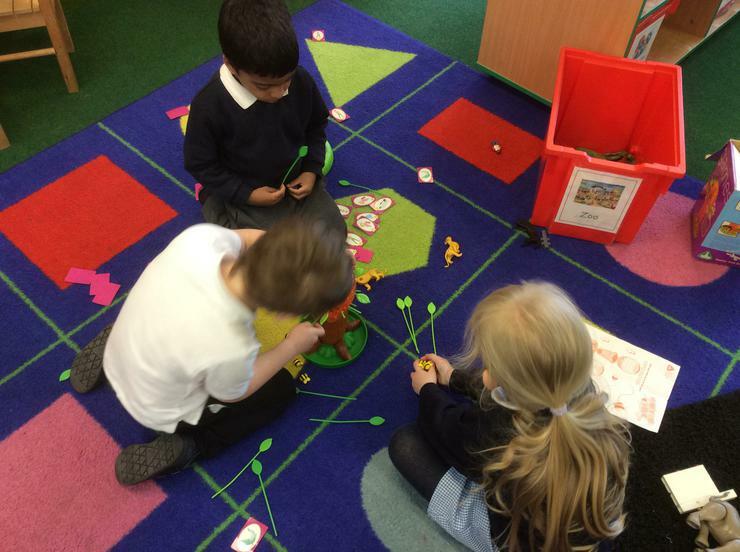 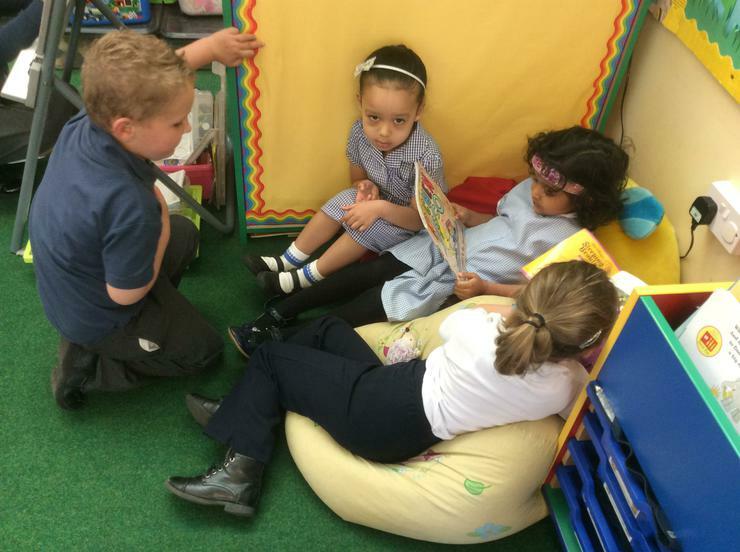 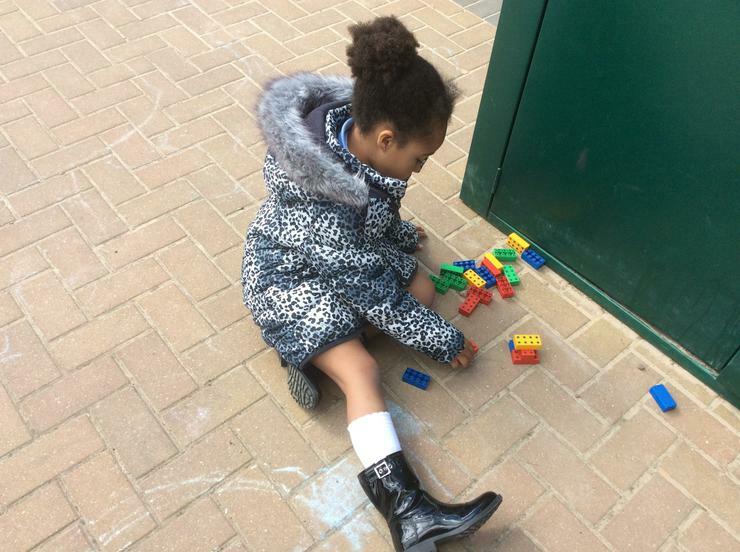 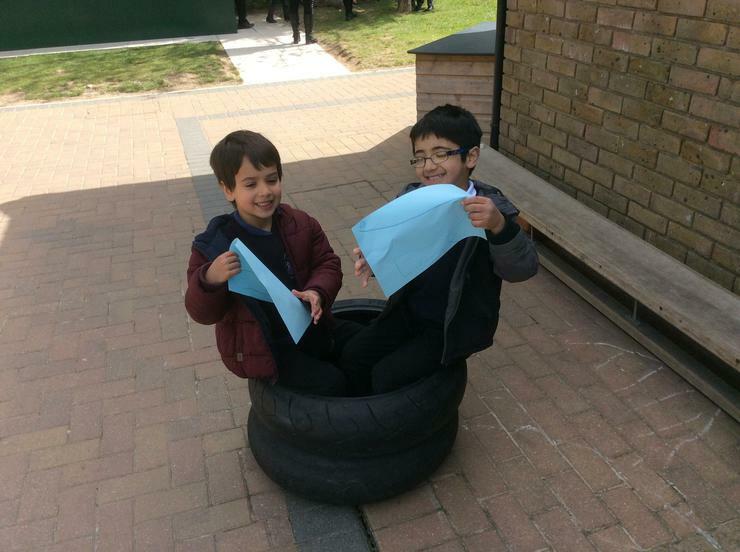 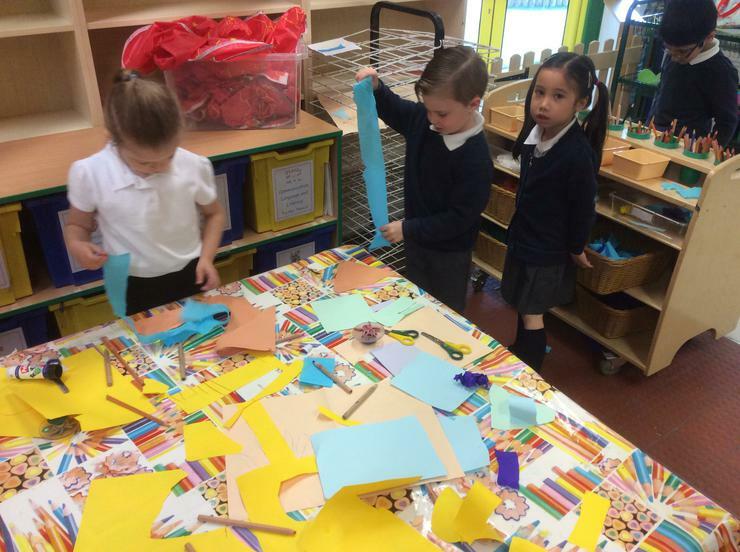 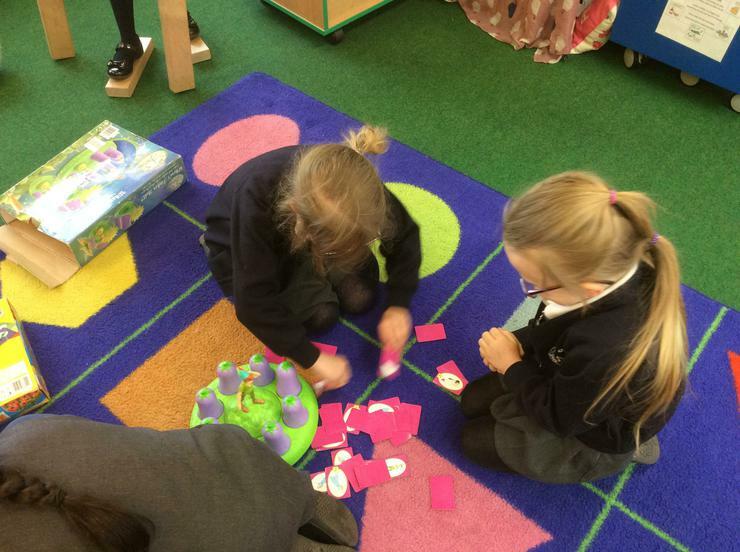 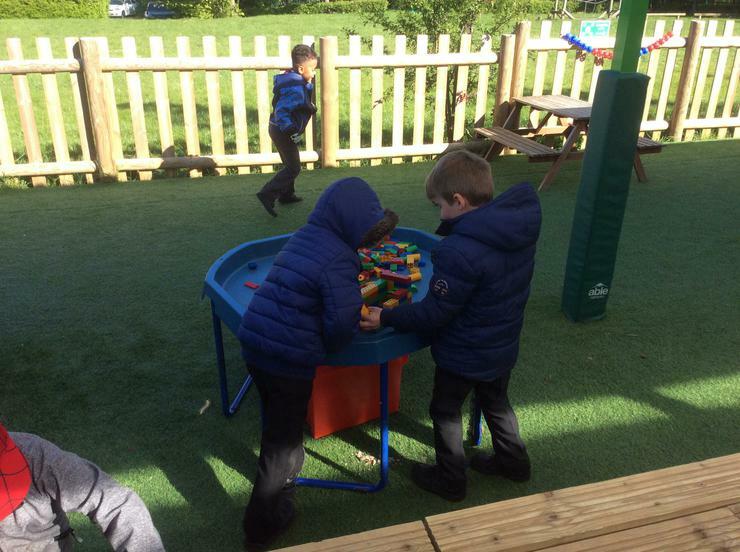 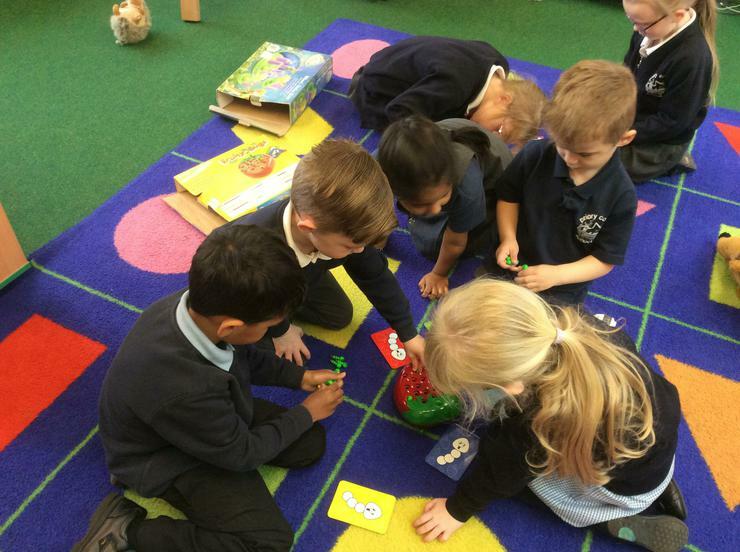 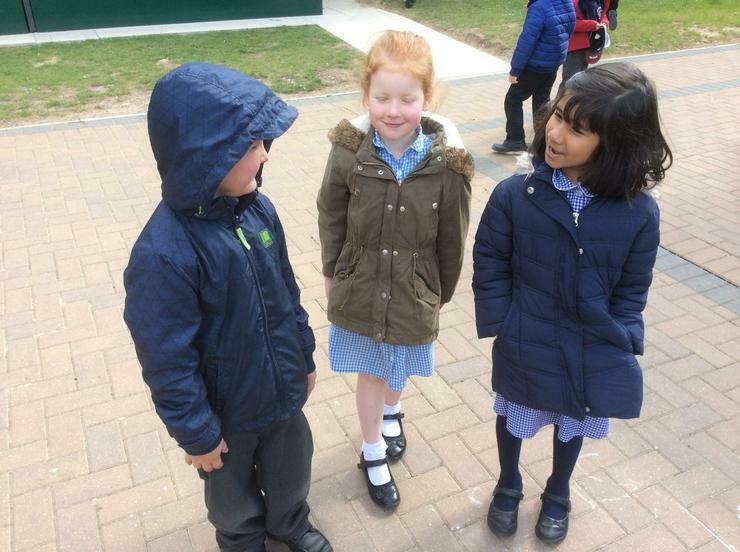 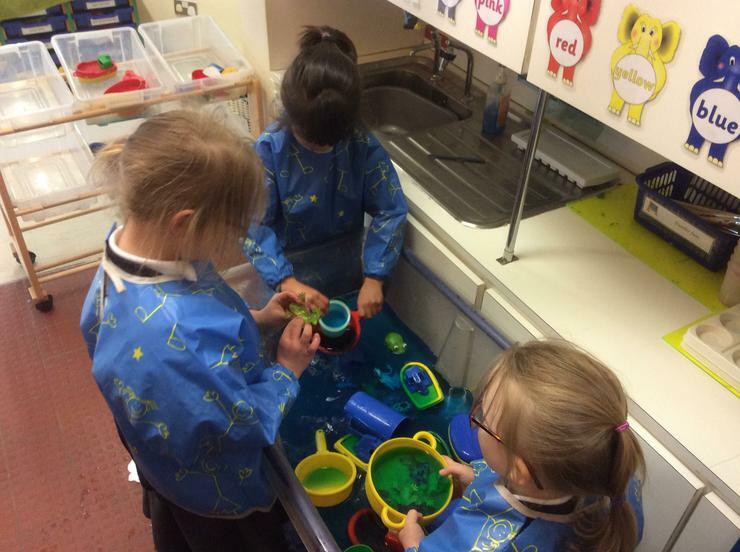 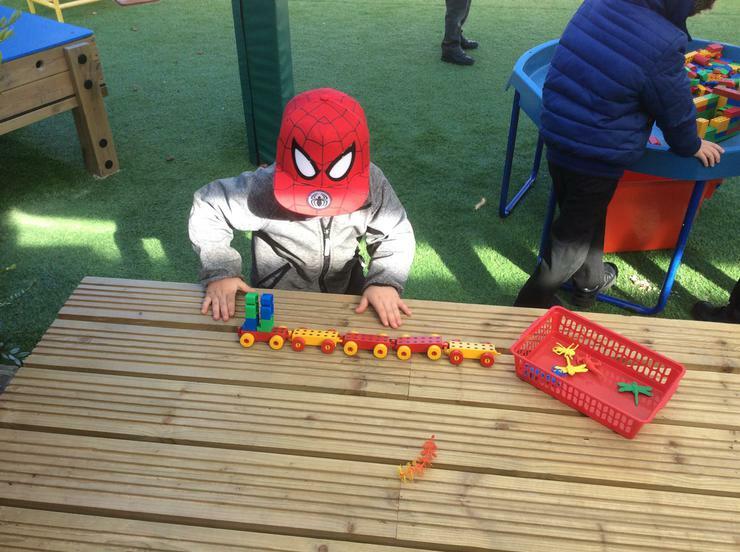 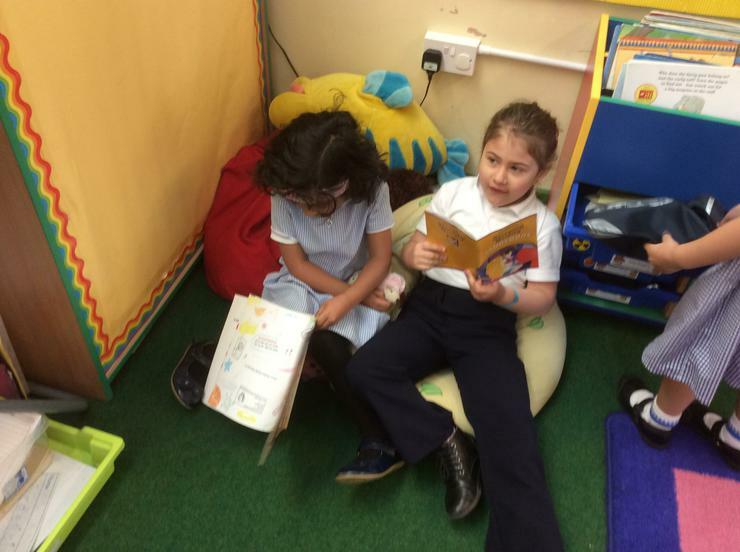 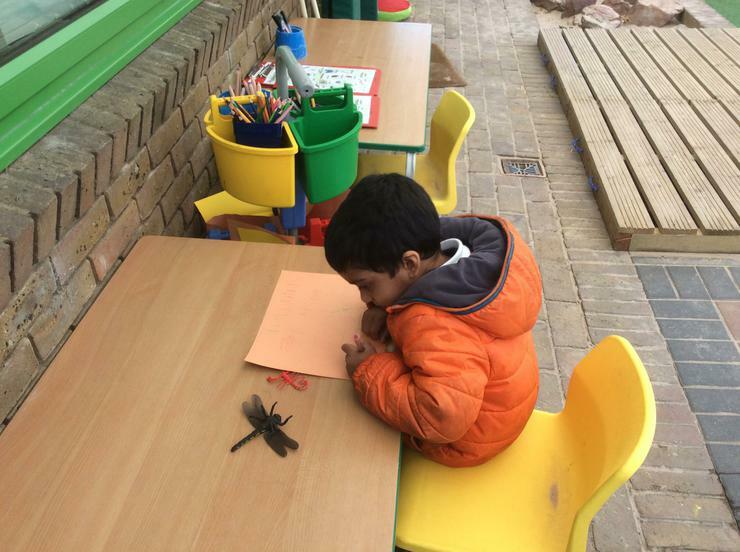 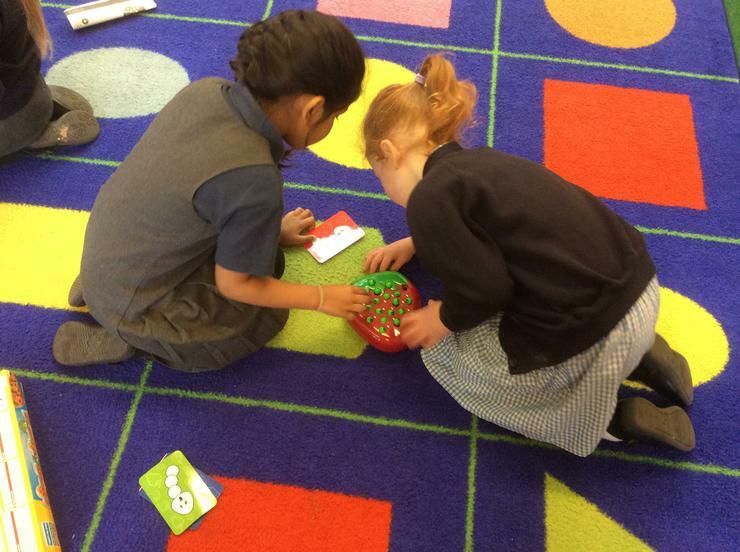 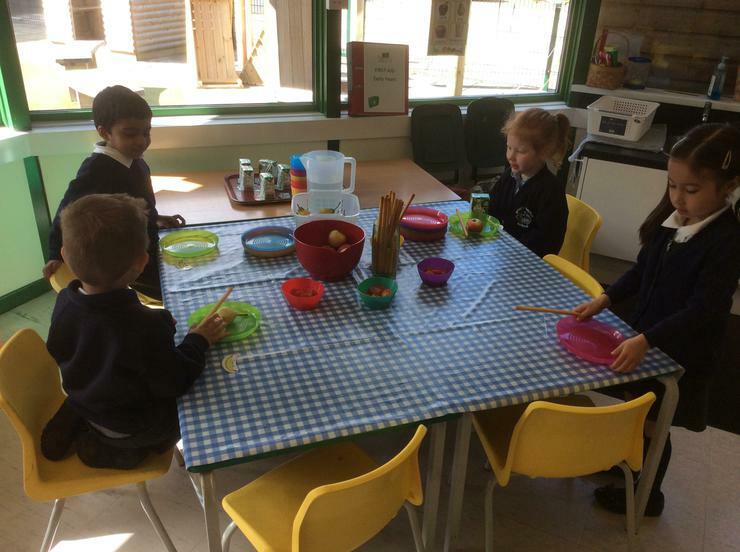 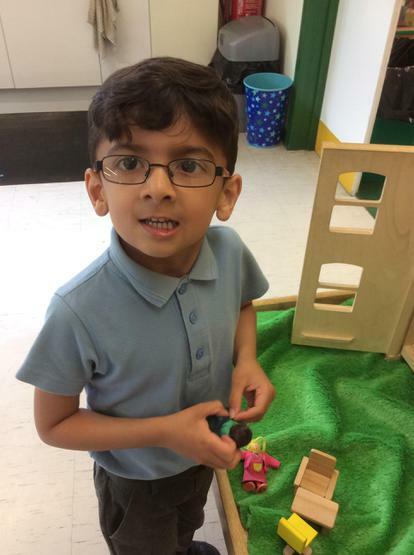 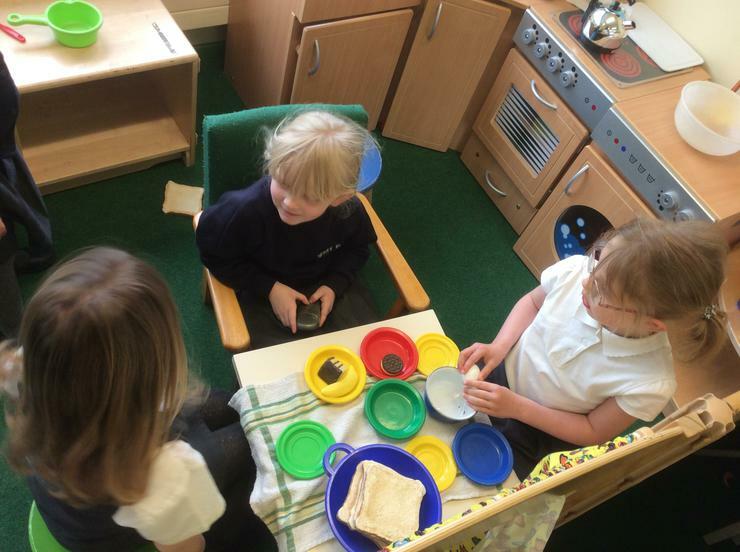 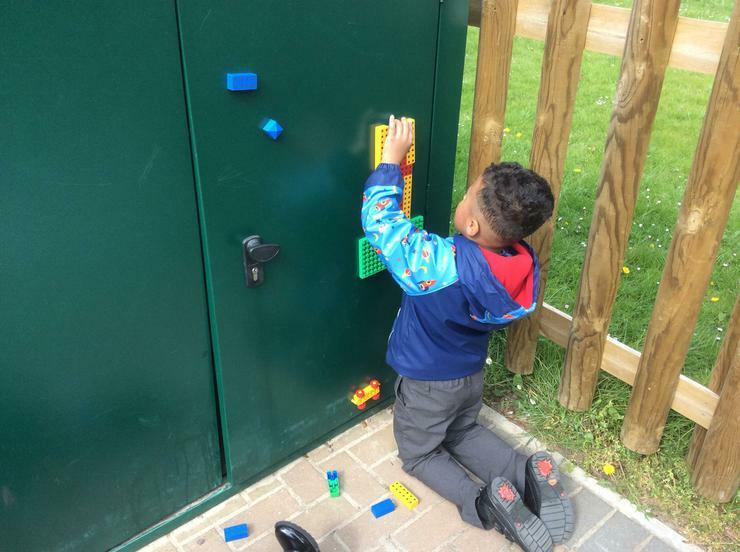 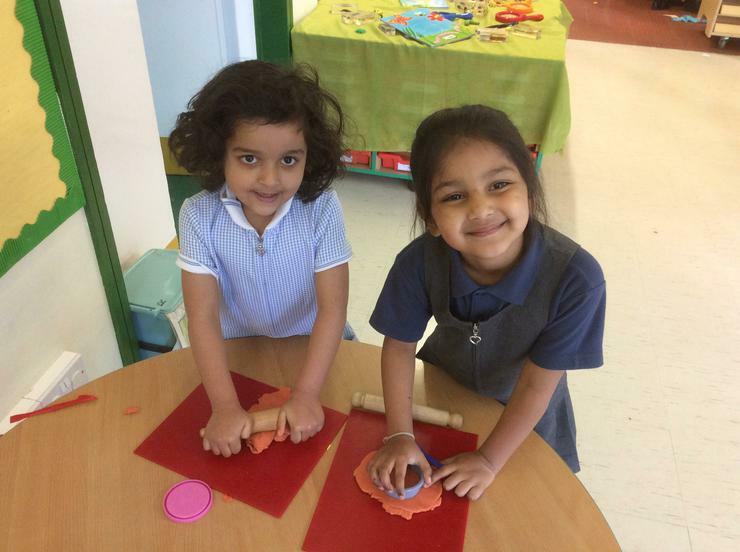 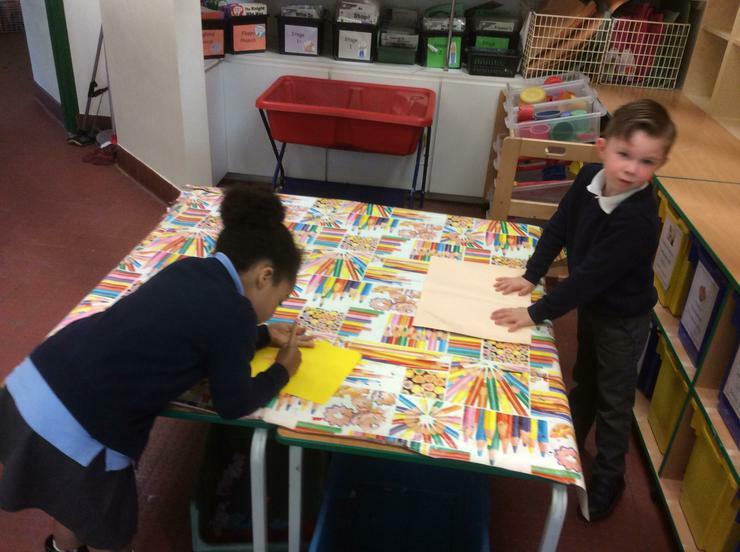 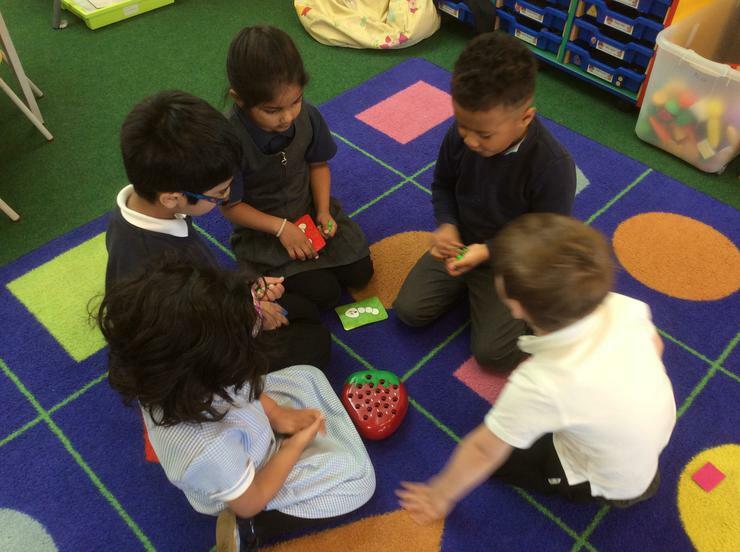 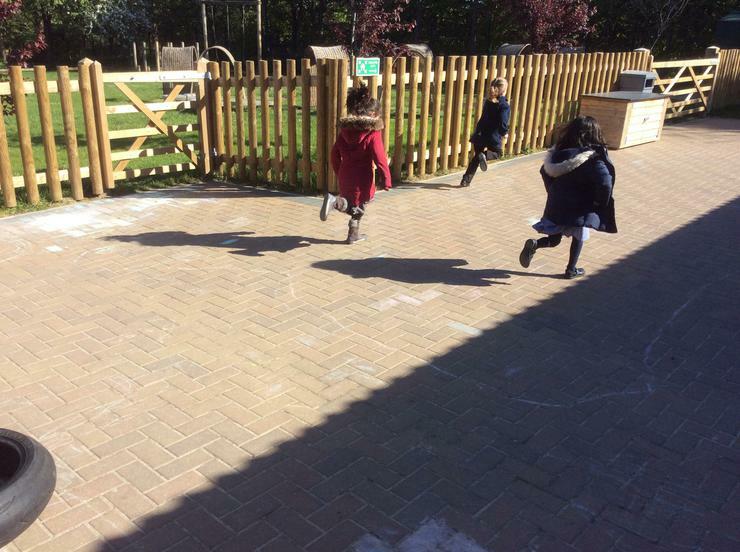 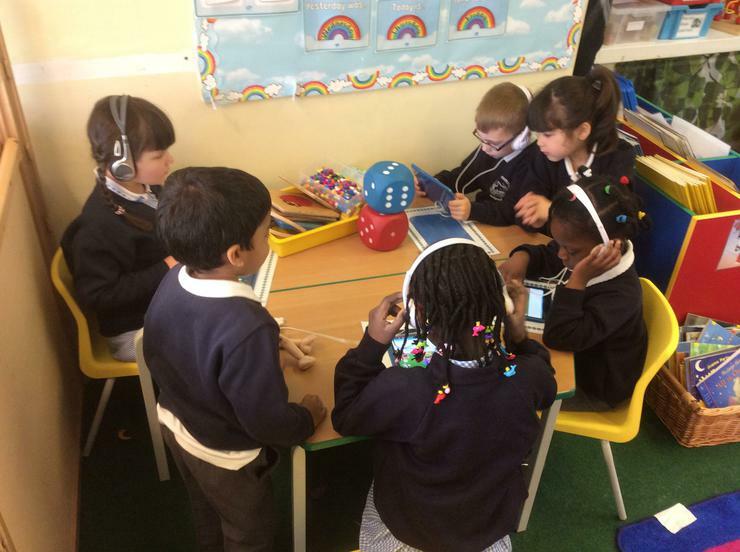 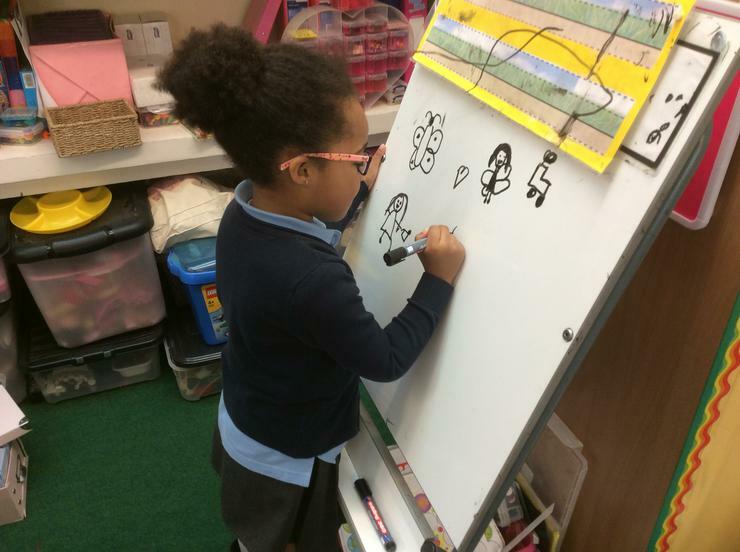 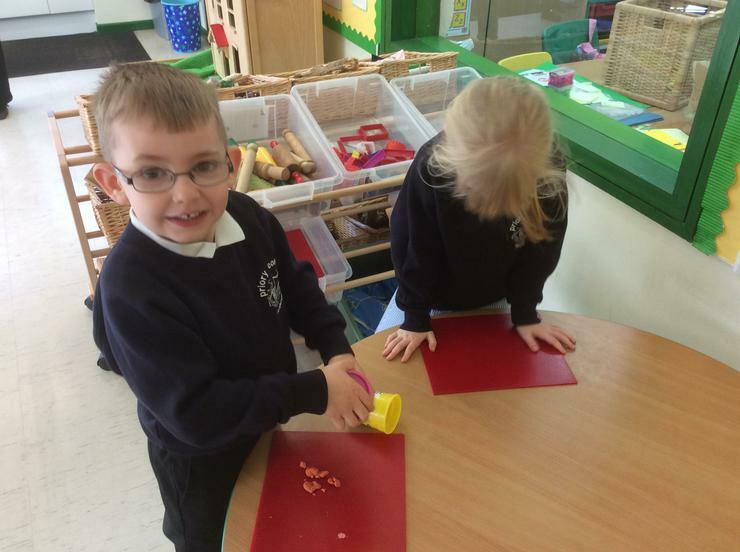 The children are always busy exploring and learning! 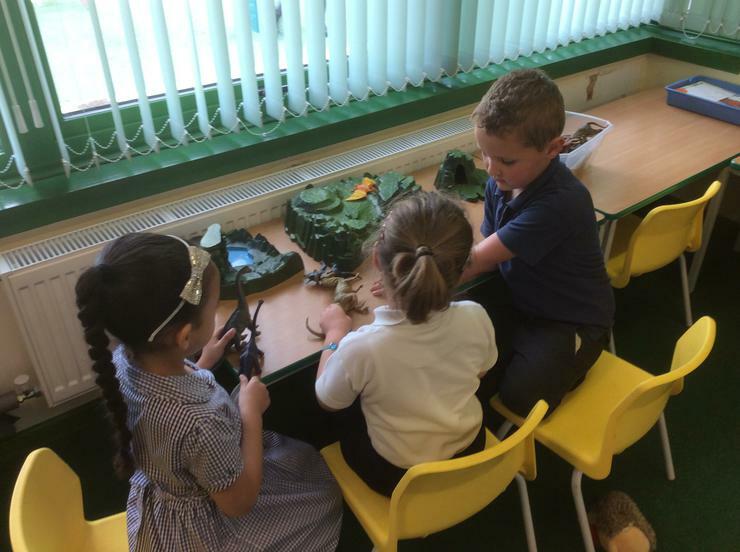 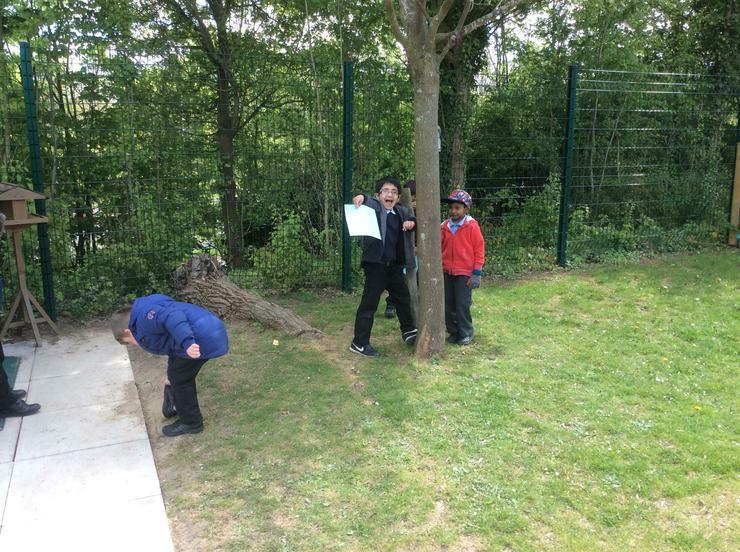 For more pictures from forest schools, see individual class pages.